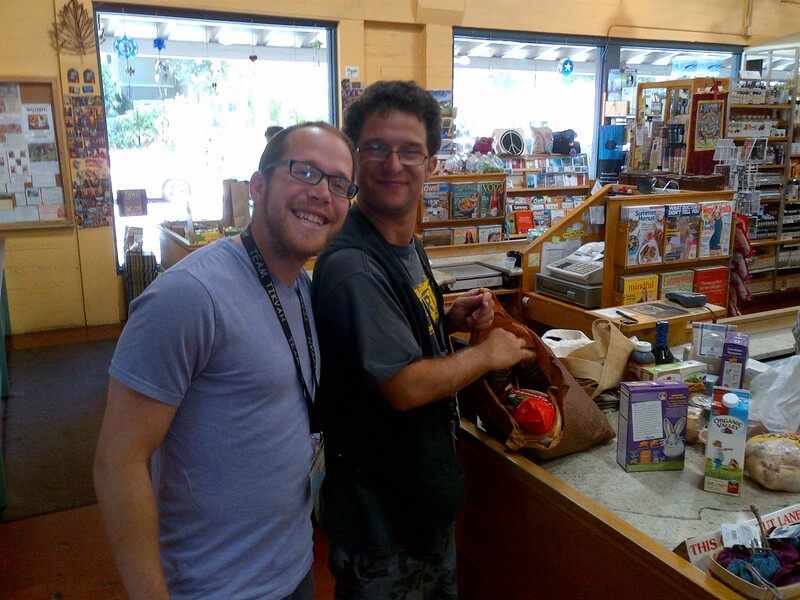 Ezra, part of Tikvah at Ramah California, is a program that provides vocational education (voc-ed) training for young adults with special needs. Last Monday, August 5, I had the pleasure of traveling with five Ezra participants in the van that transported them from camp to their work placements in the town of Ojai. This year, Ezra has been supported in part by a generous National Ramah grant from the Ruderman Family Foundation. Ezra Coordinator David Abraham, a veteran Tikvah staff member, was our driver. First we dropped Sam off to do maintenance work at The Gables of Ojai, an elder care facility, and then proceeded to Rainbow Bridge Natural Foods, where Jesse began to bag groceries. 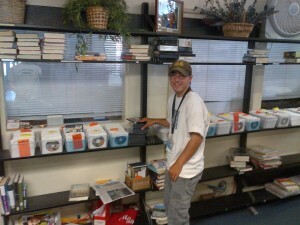 When we arrived at the public library, the supervisor expressed great appreciation that Zach had arrived and would spend the day re-shelving the many DVDs that had been returned over the previous few days. 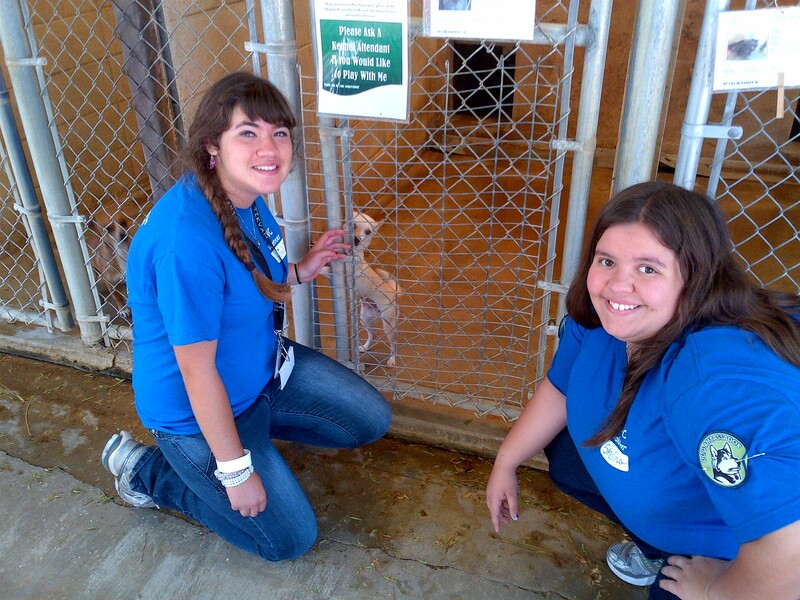 As Ramah camps continue to expand their voc ed programs for young adults with special needs, it is most inspiring to see the impact not only upon the young adult participants, but also upon these businesses, and especially the camp community.